Geo Snap Shot – Club photography made easy! Do you want photography coverage of your club so that participants have great memories, you can promote your club and raise funds for the club at the same time? We have found the answer that will make photography an easy, efficient and an awesome opportunity for club income. 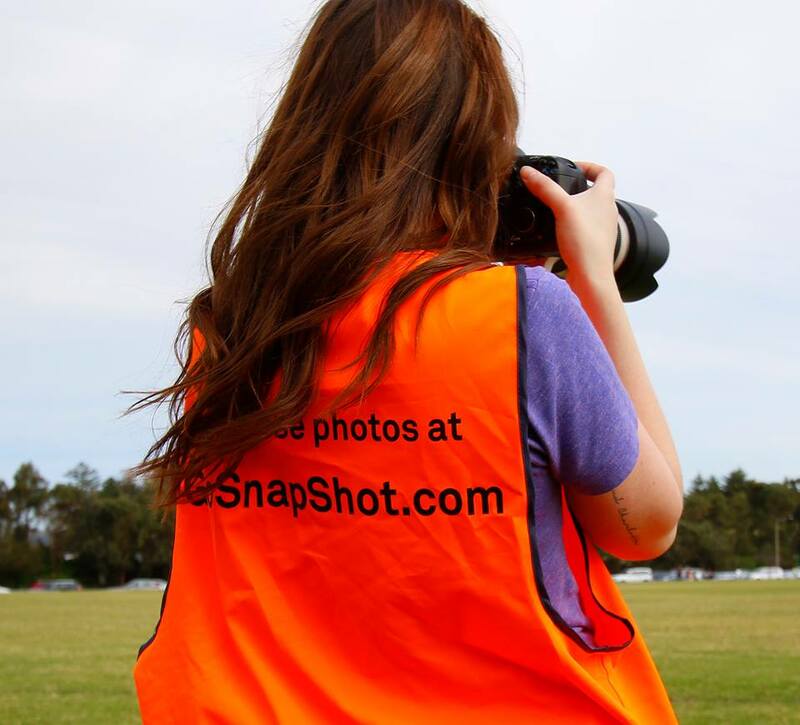 Does your club already have talented volunteer photographers? Use GeoSnapShot for all your photographers to upload to one place, promote a single link to all photos and arrange a split for photos sold with photographers. Do you want GeoSnapShot photographers to attend your event? Request GeoSnapShot to attend your event, we have over 3,500 photographers nationally. Photographers will attend free of charge and upload to GeoSnapShot. You simply promote the photos to your participants and get some free photos for your clubs promotional purposes. 1. You club registers with GeoSnapShot. 2. Your club can request a photographer to attend your event or game day. 3. You promote the photos to participants to visit GeoSnapShot to view and purchase photos. 5. 70% of all revenue is then given back to your club/photographers. Has your club ever thought about raising funds through photographs? 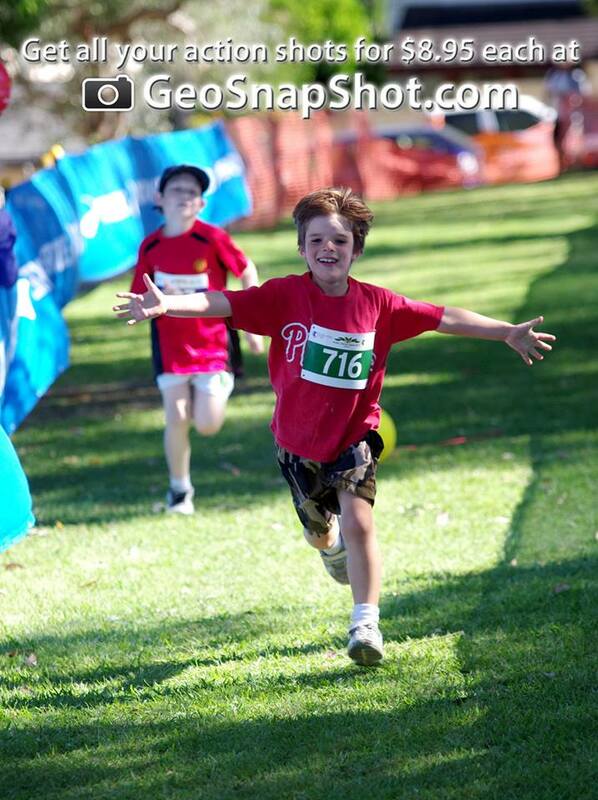 Photograph fundraisers are an awesome way to raise money for your club because members and supporters love them! They are so popular because they give your members the opportunity to buy high quality images to remember proud moments and special memories. This means it is a super easy way for your club to upload and sell photos or even organise a photographer. How does it help clubs? Providing an easy and efficient way for your club to raise money through photos of your game days or events using your volunteer photographers. The site also allows members to share photos with friends to increase the reach of your fundraiser. Giving your members and supporters the opportunity to purchase high quality photos of them in action and to capture great memories. Encouraging the involvement of parents and club supporters in your club by taking photos. Photographers are also given recognition for their efforts! Providing awesome photographers to your event or game days if you don’t have any volunteers able to help. How much does GeoSnapShot cost? GeoSnapShot is completely free to use and risk free. There are no costs for signing up or uploading photos and no hosting costs or subscription fees. The only payment to GeoSnapShot is when your club sells photos. They charge 30% for any photos sold, that is it! Your club can store all of your season’s photos in one place, easily accessible for everyone at your club. They have a proven track record working with organisations of all sizes, from small local events to the largest national and international events. GeoSnapShot allows your club to ensure all photographers collate their photos in one, easy to access location. They also provide photographers with training, encouragement and to take better shots. GeoSnapShot can be seamlessly integrated into your club’s website (as a “white label solution”). This means that online traffic will continue to visit your website (not GeoSnapShot). It also allows you to promote your club rather than GeoSnapShot.